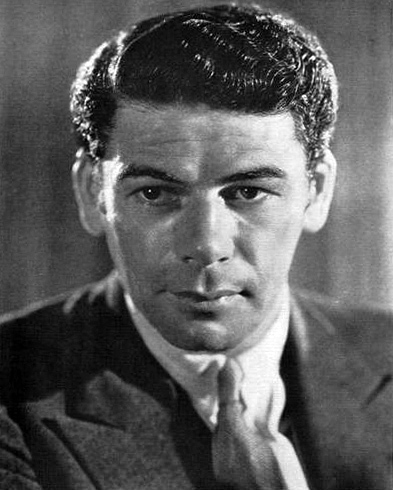 Place of Death: Montecito, California, U.S.
Paul Muni was an American actor. He won the Academy Award for Best Actor for The Story of Louis Pasteur (1936). Paul was born in Galicia, in Austria-Hungary, the son of Sallie/Celia and Phillip Weisenfreund. He moved to Chicago, Illinois, U.S. in 1902. Paul was married to Yiddish theatre actress Bella Finkel, until his death. He looked like James Franco. are you kidding? they look nothing alike. James looks like an intermediate between James Dean and Jeff Buckley. Don’t know who Buckley is. On his IMDB picture, Muni looks a little like Reagan. Absolutely right about a young Ronald Reagan (partly because of the haircut). You could do some research about his Panamanian mother. Contrarily to Jeremy Renner’s mother, who is white, I am not 100% sure she is fully European. Paul was the son of Sallie/Celia and Phillip Weisenfreund.